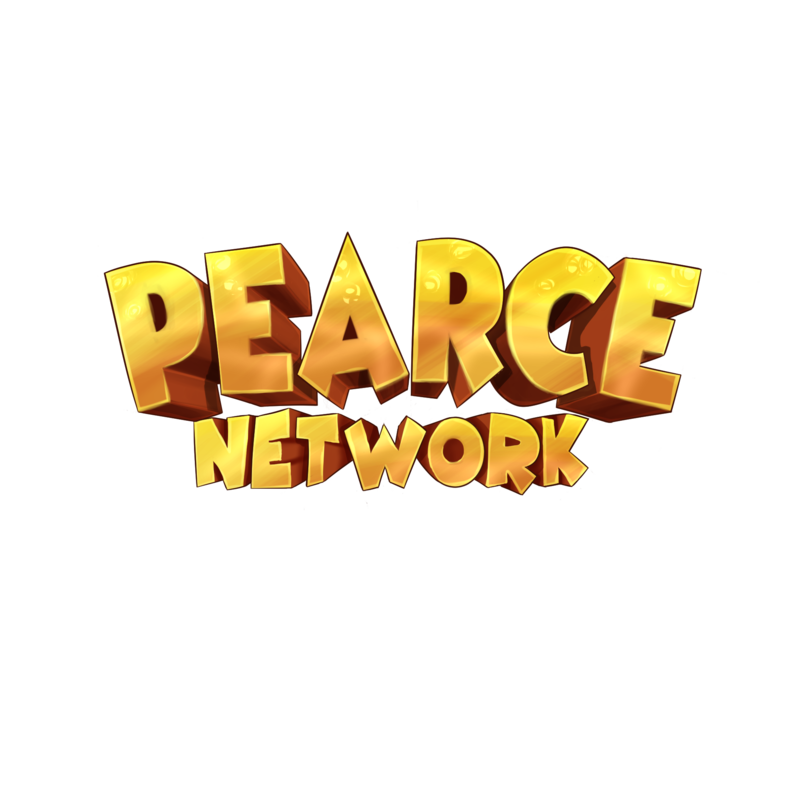 Activity stream for all registered members at Pearce Network • Welcome. ikucoguq set their home page. ikucoguq set their occupation to Motor coach driver. ikucoguq set their location as Hamburg Steilshoop.